The deepest card in ONE Championship history just got deeper. 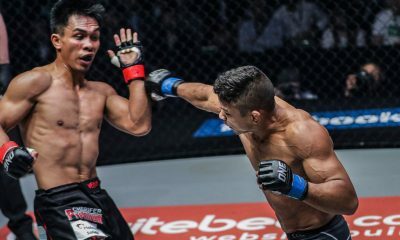 ONE Bantamweight World Champion Kevin Belingon (20-5) has been added to the already-stacked ONE: A New Era card set in Tokyo, Japan on March 31. However, standing in his way is a familiar foe in former champion Bibiano Fernandes (22-4). ONE Chief Executive Officer Chatri Sityodtong made the announcement on social media platform Twitter. 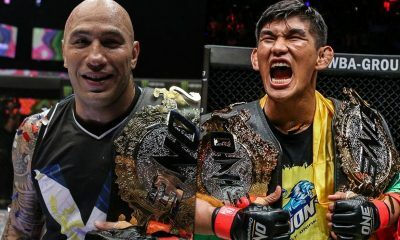 “I am excited to announce the trilogy fight between current ONE Bantamweight World Champion Kevin Belingon and former ONE Bantamweight World Champion Bibiano Fernandes for March 31 in Tokyo,” his tweet read. 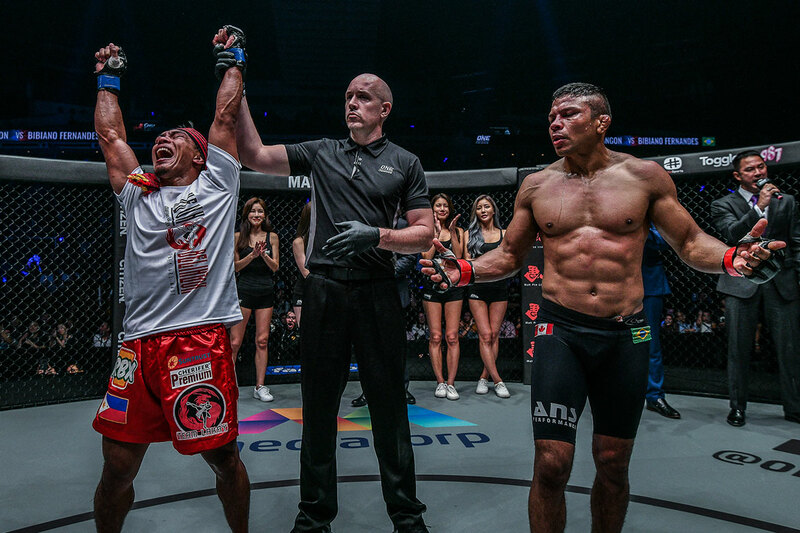 This will be the second trilogy bout in ONE history, following the Adriano Moraes-Geje Eustaquio III that served as the main event of ONE: Hero’s Ascent last Friday. The first match-up between the two athletes happened back in January, 2016. Fernandes tapped Belingon in the first round with a kimura. 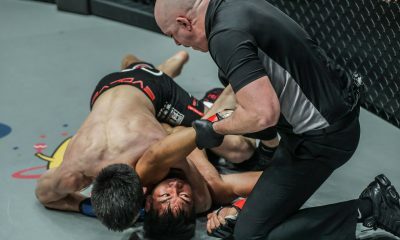 Belingon was able to get the win back last November, dethroning the long-time bantamweight kingpin by way of split decision. The main event of ONE’s first foray in Japan belongs to Eduard Folayang. 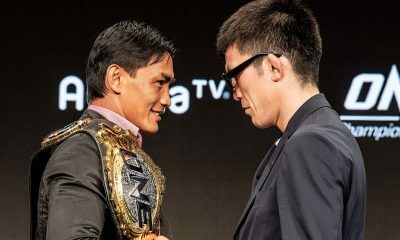 The ONE Lightweight World Champion defends his crown against Shinya Aoki. Also on the card is a champion versus champion showdown; ONE Strawweight World Champion Xiong Jingnan will defend her belt against ONE Atomweight World Champion Angela Lee. ONE Middleweight World Champion Aung La Nsang will also put his belt on the line against Ken Hasegawa. In the undercard, Eddie Alvarez and Demetrious Johnson also open their Grand Prix campaigns, taking on Timofey Nastyukhin and Yuya Wakamatsu, respectively. In a Muay Thai versus Kickboxing superfight, Yodsanklai Fairtex squares off against Andy Souwer as well.